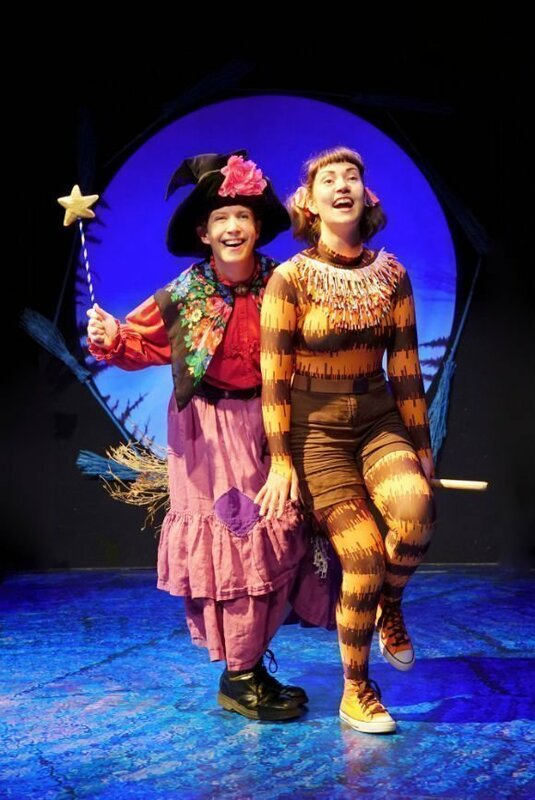 Room On The Broom tickets – Huge fun for kids of all ages! Little ones adore the theatre. And this is the perfect theatreland treat for the festive season. 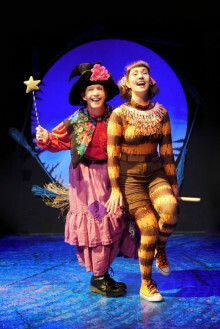 Julia Donaldson and Axel Scheffler, the writing team behind smash hits The Gruffalo and The Gruffalo’s Child, are delighted to present Room On The Broom, returning to London’s theatreland to wow young audiences. Julia Donaldson also created A Squash and a Squeeze, Monkey Puzzle and Taby McTat. And illustrator Axel Scheffler has brought several of Donaldson’s books to vibrant life with his fabulous imagery, as well as illustrating a wealth of popular children’s books across numerous countries. Together they create sheer magic, and kids absolutely love it! 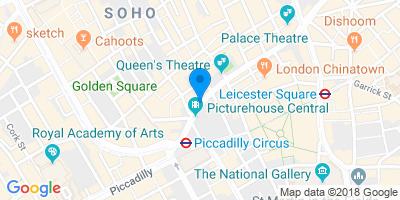 The plot? There’s a witch. And her black cat. And a special witch’s broom, which they ride on by moonlight, speeding through the dark night. When the witch’s hat blows off in a storm and she loses her wand, she’s determined to get them back. After all, a witch isn’t a witch without a pointy hat. And she can’t throw wicked spells without a wand. 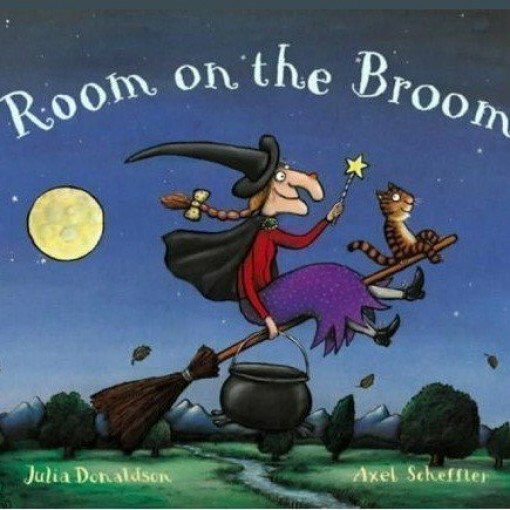 But is there enough room on the broom for the witch, her cat and the dog, bird and frog who all find themselves joining in with the fun? And what on earth are they going to do about the dragon? 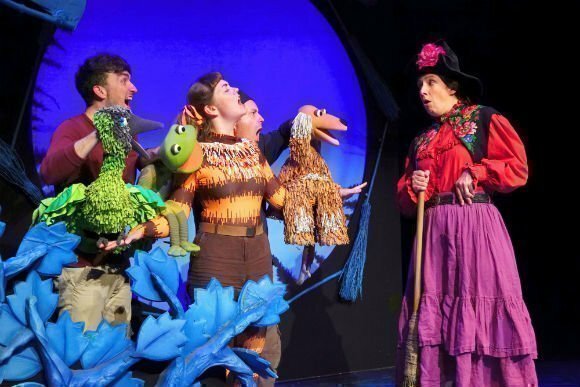 Expect things to get wonderfully silly very quickly, keeping little ones entertained, spellbound by the action, the fantastic costumes, great show tunes, cool stage sets and totally magical atmosphere. 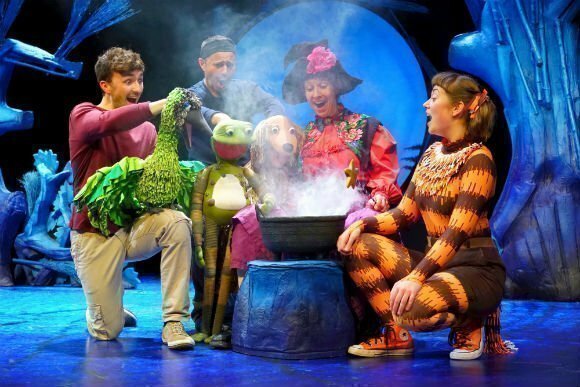 It’s fun and funky, delivering all the entertainment you’d expect from a kids’ on-stage classic in the making. And at an hour long, it’s the perfect length for keeping everyone happy without the fidgets! 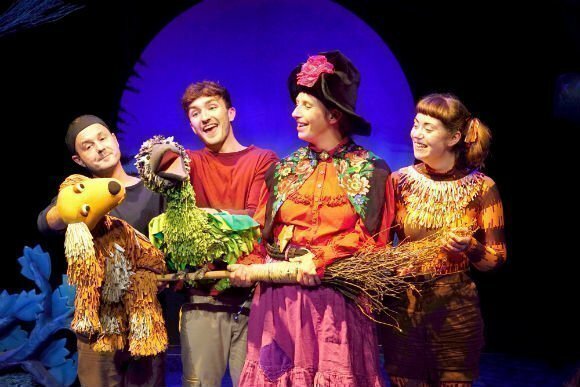 Book your tickets to Room On The Broom now and send your little ones – and their friends if there’s a celebration on the cards – on a hilarious West End stage adventure they’ll talk about for years. Babes in arms: Children under 18 months go free but must be issued with a ticket.